Within any organisation the leadership team and hiring managers can find themselves being advised about recruitment by internal staff with their own agendas which are sometimes in conflict with what are really the best methods to find, attract and hire top talent. Your own networks and those of your staff. The pluses are that the hiring is free or low cost and often brings candidates who are “known quantities”. They may perhaps not be active in the job market. They may be easier to attract because they know you. The major downside is that it will distract your fee earning staff. Also it can be difficult to find consultants with new skill areas or profiles as typically your staff will mainly know similar people to themselves. As you grow you are increasingly reliant upon ever extended networks with the relevance and perhaps quality of candidate inevitably diminishing. Formal employee referral programmes, often the next step, don’t change this. Companies that remain small sometimes do so because they use up their networks but don’t want to use other methods. By this I mean everything from asking an over stretched HR manager to put some ads on a website through to hiring recruitment staff to find candidates for you. On the face of it there is a clear advantage of cost i.e. a £40k salary internal recruitment consultant might potentially save £200k, perhaps much more, in recruitment agency fees. The internal recruiter should also benefit from deep company knowledge. 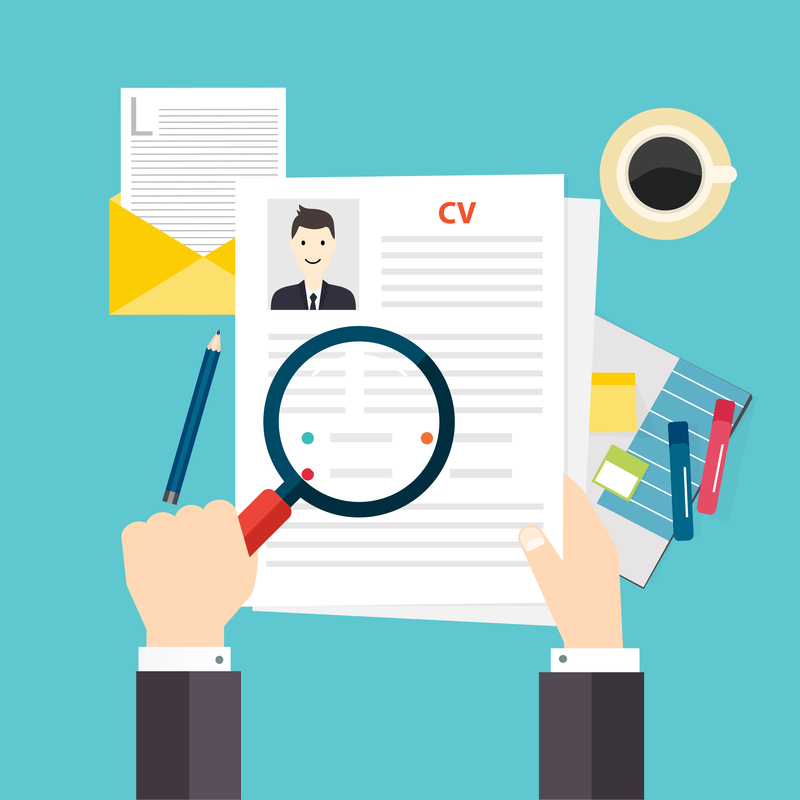 This can help them identify and approach the right candidates and then enable them to inform the candidate about your company and the opportunity. Also with the power of the internet and LinkedIn there is quite obviously now a direct route to candidates so identifying and approaching them is much easier. The disadvantage is that like any other hire your recruiter is a fixed cost so you have to be confident of a sustained volume of hiring to justify them. You could consider a freelancer but while there are lots of them about very, very few understand the genuine complexities of the management consultancy market and it will take them a long time to get up to speed. Like any other hires there is risk and in this case the result of getting a poor recruitment person could be that your hiring of key personnel is trashed at a critical time. Another difficulty is that LinkedIn simply isn’t your own ready-made candidate database: everyone uses it! So lots of high demand candidates are becoming increasingly resistant to approaches. A key consideration is brand: if you have a good employment brand amongst your target population life is easier. If you are less well known or perhaps are not seen as a consultancy brand why would you expect candidates to apply to advertisements or be receptive to your approaches? The point here is simple: in house recruitment has a key role to play but it’s not the only answer. They are often very good at the lower, volume end of hiring and less good at senior or more specialist roles. They are usually good at finding active job seekers who are responding to advertisements but less good at targeting the more passive talent. This means getting a third party company to do all your hiring. I think many will be familiar with the pros and cons of outsourcing, except in this case bear in mind the service is finding and engaging people, which I would suggest is different from the outsourcing you are more familiar with. Many of the arguments I’ve just mentioned about in house recruiters still hold true and in summary it’s usually a decent bet with lower level and easy to fill appointments but not more senior or specialist roles. By way of example Prism have been working with two very blue chip names who have outsourced their hiring but have still had to come to us because their provider can’t fill the jobs. The bottom line is that a good executive recruitment firm who specialises in the consultancy market will probably have access to more candidates than most management consultancy firms could ever hope to. Why? Their job, day in day out, year in year out is finding candidates. In each executive recruitment firm it’s a job done by a number of recruitment consultants working for many clients with many different shapes and sizes of requirement and involves considerable numbers of candidates. As an example Prism has a huge database of qualified and interviewed candidates going back over 20 years. Our consultants have over 15000 direct LinkedIn connections. We have advertising contracts across numerous job sites. We subscribe to online candidate databases. We are known and trusted in the market by people we might be approaching. If you agree with the logic of my assertion then it must also follow that if you are relying exclusively upon other methods you are not accessing the best candidates. As well as finding candidates a good consultancy recruitment agency can help you with your recruitment process and with your attraction messages, if you let them. They can be objective. They understand the market outside your firm. They can overcome your lack of brand. They can often be very quick. They can be extremely motivated and hardworking. Don’t forget too that external recruiters are a flexible resource: if you have no vacancies then they don’t cost anything! Lest I get too carried away I concede that there are one or two small downsides! Cost is the main one: recruitment agency costs can be very significant and a particular burden on a small expanding firm. But don’t forget you often pay relatively little or nothing up front until you have someone on board and some negotiation around Terms might ensure that you have ample protection against duff hires and also any possible cash flow hit. The other problem is, let’s be honest, sometimes the quality of the recruiter or their service! But you don’t have to use poor recruiters or get poor service. There is no shortage of choice. Also instead of trying to get their fees as low as possible and then wondering why the agency isn’t delivering you could try paying a level of fee that enables you to attract good recruiters and then consider using them exclusively or paying them small retainers to make sure they are really focussed on filling your jobs and not everyone else’s. In summary don’t get me wrong: unlike some of the stakeholders I’ve been alluding to, I can see the plusses and minuses of each route. I don’t seriously think that you should give all your recruitment to an agency. But I really can see a role for all the methods mentioned above and I am simply pointing out the advantages to you and your firms of a blended and hybrid approach in the expectation that perhaps within your own organisation people will not always be doing so.